Welcome to Longnor Wood Holiday Park, our tranquil, friendly adult only park in the heart of the Derbyshire Peak District. Open from the 1st of March to the 10th of January. 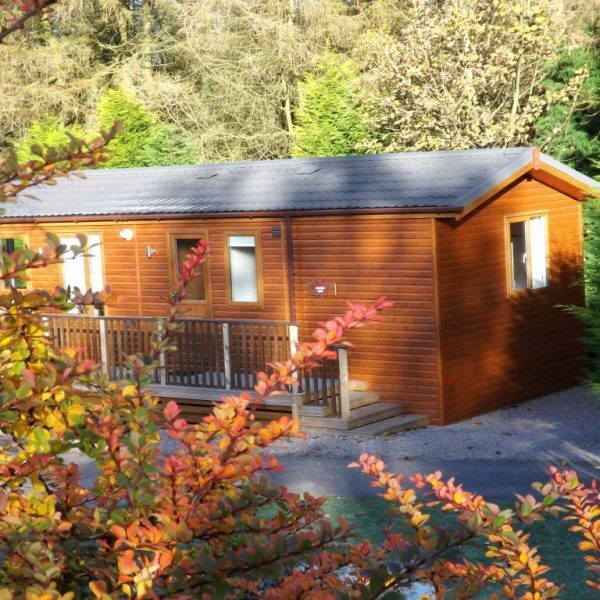 Nestling in the lee of Longnor Wood our fully furnished one and two bedroom luxury holiday lodges offer you the opportunity for a relaxing getaway. All feature covered hot tubs and benefit from the tranquillity of our select adult only park. 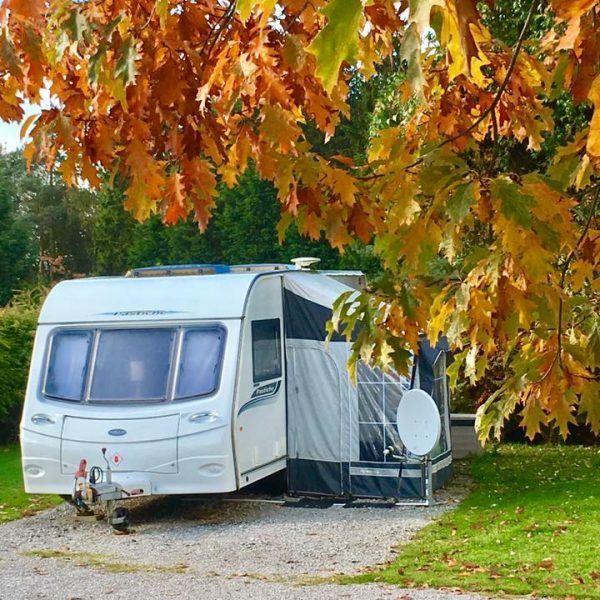 Located in the heart of the Peak District with easy access to Buxton, Bakewell, Chatsworth and all of the other wonders that this part of the world is famous for…..
Our award winning adult only touring park is the perfect place for a peaceful escape. It is ideally located for walking, cycling and enjoying the stunning scenery of the Peak District National Park. The site features 47 hardstanding touring pitches and a sheltered camping field. The excellent facilities include a heated amenities block, dog wash, boule court and a putting green. New for the 2018 season!!! Treat yourself to some affordable luxury with one of our six brand new static caravans. The Rose even takes dogs. All feature hot tubs on their own private wooden decking. Like the idea of getting back to nature, but still like your creature comforts? One of our two pods could be perfect for you.